He may not be in the limelight, but he has shaped and helped make some of your favorite artists’ careers. The first rapper signed to Motown, (Motown 2000) Cap 1 sits down with Sway and talks about working with his brother 2 Chainz. He wants everyone to recognize his pen game, home town of Chicago and helping up and coming artist get to their point of greatness. Cap 1 also gives insight on ghost-writing and the elements of discretion when doing the job. 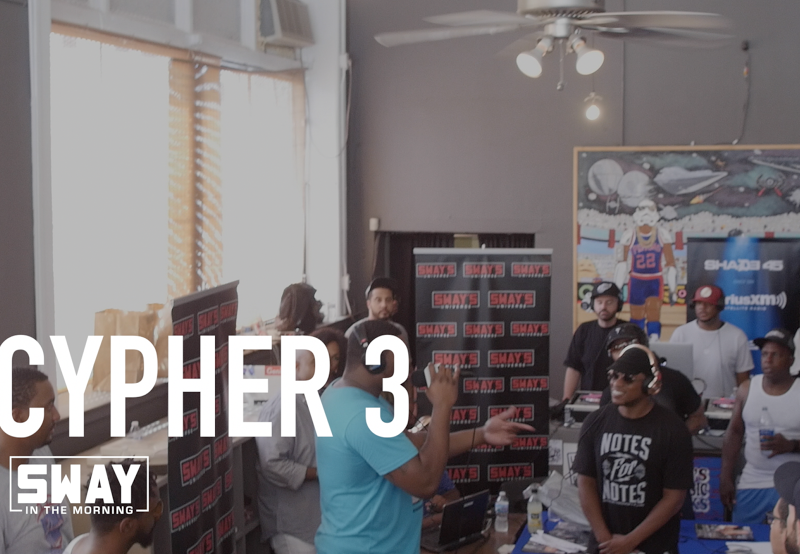 Before leaving the studio, Cap 1 drops a crazy freestyle over Young Thug’s Stoner. Watch, comment and discuss below.